Determinism and the question of freewill is one of large areas of disagreement among philosophers of history. Isaiah Berlin, who probably represents his own school of though defines determinism as “the view that everything is predetermined, what happens is not affected by what people do or the choices they make.” This definition can be reduced to the following points. 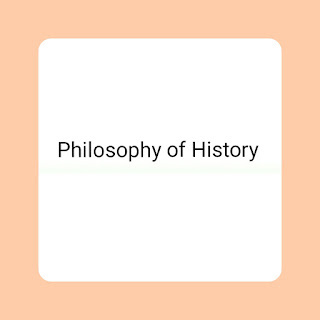 from the onset that this definition is an attempt to deny causation in history and to legitimize individualist’s conception of history. For historians, this view is untenable. The study of history is a study of causes. May Brodback defines determinism as “for any even there is a set of laws or regularities connecting it with other events.” This definition is similar to the one propounded by E.H. Carr: the “belief that everything that happen has a cause and could not have happened differently unless something in cause or causes had also been different.” The position taken by Brodbeck and Carr is that events don’t just happen and that event in human society, just as in the world of nature, are related to one another within the framework of law and regularities. They also maintain that those patterns of relationship among events are, in principle, ascertainable. May Brodbeck’s and Carr views also appear to coincide to a large extent, with what regular historians means when they say that event A caused or provoked or conditioned by events BCD. Or in view of BCD event A became inevitable, A would definitely happen in history. When historians speak of an occurrence as “inevitable,” they mean that the conjunction of factors leading one to expect it was overwhelmingly strong. This can be called watered-down determinism as opposed to fixed determinism by Karl Popper and Isaiah Berlin. Nothing in history is inevitable, except in the formal sense that, for it to have happened otherwise, the antecedent causes would have had to be different. In fact, in our day-to-day life, the logical dilemma about freewill and determinism does not arise. It is not that some human actions are free and others determined. The fact is that human actions are both free and determined, according to the point of view from which one considers it. In the famous words of Rousseau: “Man is born free yet every where he is in chains.” He is free because he can use his well and reason to choose his course of action. He is chains because he cannot use his will indiscriminately nor choose entirely according to his whims and caprices. Precisely, historical causal explanation recognizes two main categories of causal factors that condition and motivate human behaviour in society. It also sees these two factors not in isolation with one another but in a kind of dialectical relationship. The first cluster of factors has to do with the choices people make when they are confronted with a problematic situation in which there are three or more causes of action. When they choose one and not the other, it is going to produce a chain of events which would be different if they had chosen otherwise. People’s choices are not made in vacuum but in accordance with the individual’s worldview, the socialization they had gone through in the society, i.e., character formation, early training, educational, institutions attended, the kind of books read, heredity, group influences and the like. This cluster of factors can be grouped under the subjective group, for they are the outcome of internally derived decisions. The second set of factors can be called the objective factors. For examples, the social milieu in which peoples live, personal constitutions and physical environment which determines whether people who live in a community are peasants, nomads, farmers, rich or poor. All these factors – subjective and objective – constitute sufficient condition for the behaviour of man in society. In sum, it is difficult to be persuaded by the objections raised to causal explanation by those who dichotomize free will and determinism. 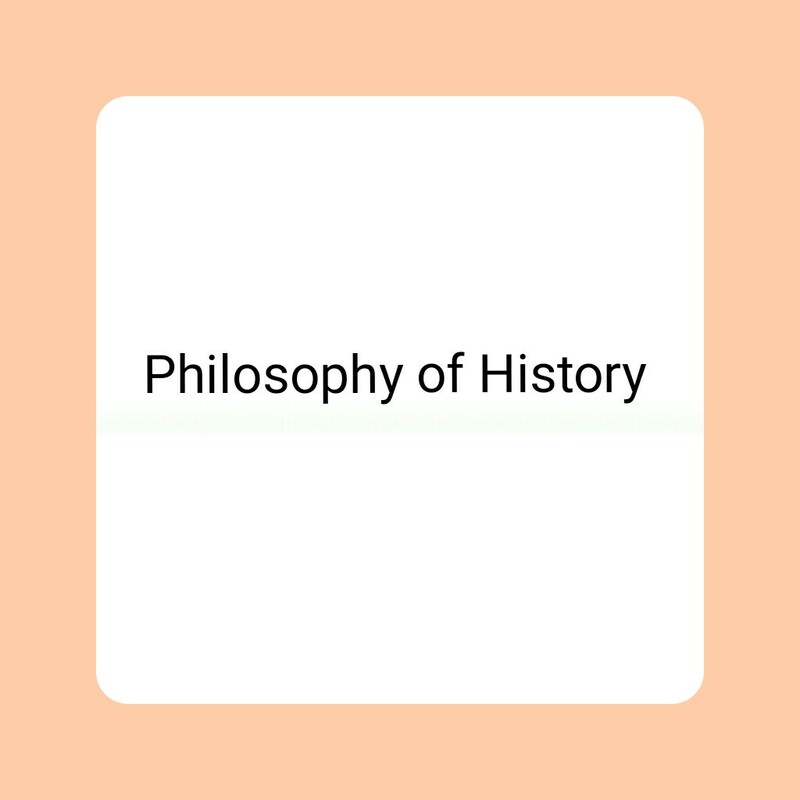 The exercise of people’s freewill while not wholly determining the outcome of history are component parts of those combination of factors which together determine the outcome of history. Consequently, if human flee will partly determines the historical process, it is illogical to assert that a commitment to determinism implies that human beings are helpless victims of a grand historical process- providence. Humans are responsible for their choices and therefore their actions which are, at least, the products of the choices they make. Consequently, it follows that historical actors would be liable to condemnation for their actions as the Berlin’s fear that a commitment to determinism will absolved the historian from his obligation to pass moral judgements on historical actors is a baseless fear. Moreover, the position of Isaiah Berlin is untenable in another fundamental sense – they oversimplify individual actor’s normal responsibility for his action(s). They perceive the individual as a solitary individual whose consciousness is not significantly affected by what people do. They assume that, in whatever circumstances, the historical actor is a free aged and therefore responsible for his action. In this regard, they have ignored the contribution of social psychology to our understanding of how individual members of society can act not so much in accordance with their own wishes but in accordance with the wishes of their manipulators. For instance, it is possible to manipulate people without their being 539 aware of it by subtle use of propaganda technique. A case in point was the manipulation of the German people from about 1933 to the outbreak of World War II by Hitler and the Nazi Party. If a person acts when he is being manipulated he cannot he held responsible for his actions. The manipulator is held responsible Hence, Goering, Rudolf Hess, Josef Goebels and other Nazi officials were convicted at the Nuremberg Trials at the end of World War II. Furthermore, Berlin’s notion of moral responsibility of historical actors also ignores the contribution of psychoanalysis to our understanding of individual’s behaviour. For instance, the case of mental illness, whether diminished is permanent. To be free, the individual must have adequate information in his actions and should also know the consequences to follow such actions. The insane acts on impulse and therefore in law and philosophy, not responsible for his actions. For instance, John Hinkley, who shot President Reagan of the United States, was acquitted on the grounds of diminished responsibility. There are other circumstances when human beings cannot be held responsible for their actions: actions taken under duress or torture, when physically overpowered, when epileptic and when under the influence of alcohol, drugs or hypnotism. In order to tell whether someone acts freely or not we must know the cause of his behaviour.